FINES ARE $25 PLUS TOWING CHARGES. IF YOU HAVE QUESTIONS/CONCERNS REGARDING THIS YOU NEED TO TALK TO POLICE CHIEF MIKE SPARR. This entry was posted in Events, Featured, News on 10/30/2018 by Rachel Keffeler. This entry was posted in Events, Featured, News on 10/02/2018 by Rachel Keffeler. This entry was posted in Events, Featured, News on 10/01/2018 by Rachel Keffeler. The City of Remsen will be flushing hydrants October 1-5. Residents may experience water discoloration during this time. Thank you. This entry was posted in Events, Featured, News on 09/28/2018 by Rachel Keffeler. 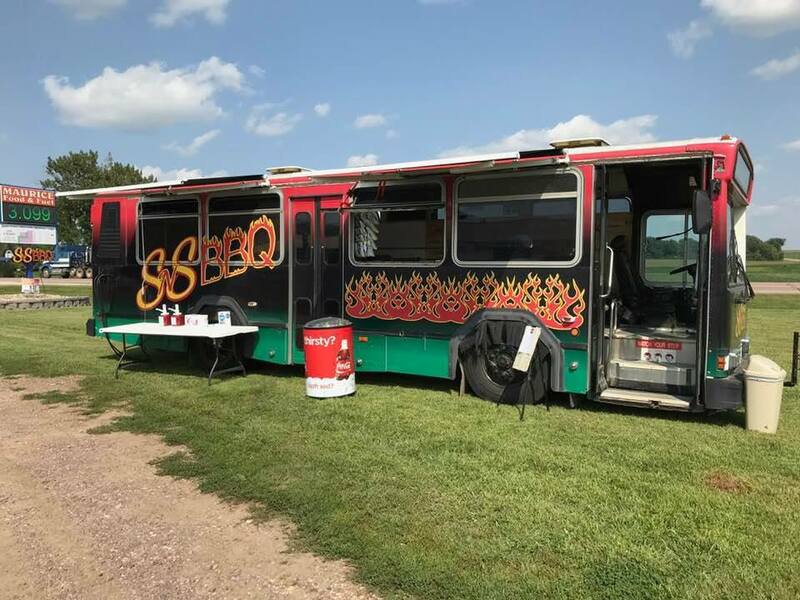 The SNS BBQ Food Truck will be serving lunch in Remsen October 2-3 from 11:00AM-2:00PM in the Farm Fresh Food Town parking lot. Please welcome them to town! 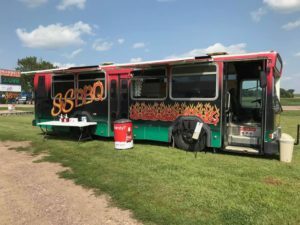 This entry was posted in Events, Featured, News on 09/21/2018 by Rachel Keffeler. The mosquito fogging that was scheduled for Sunday, August 5, 2018, has been moved to Thursday, August 2, 2018 due to a conflict the sprayer had. This entry was posted in Events, Featured, News on 07/26/2018 by Rachel Keffeler.